We glorify God by making disciples of all nations. UPWARD in Christ, INWARD in the Church, and OUTWARD in the Community. 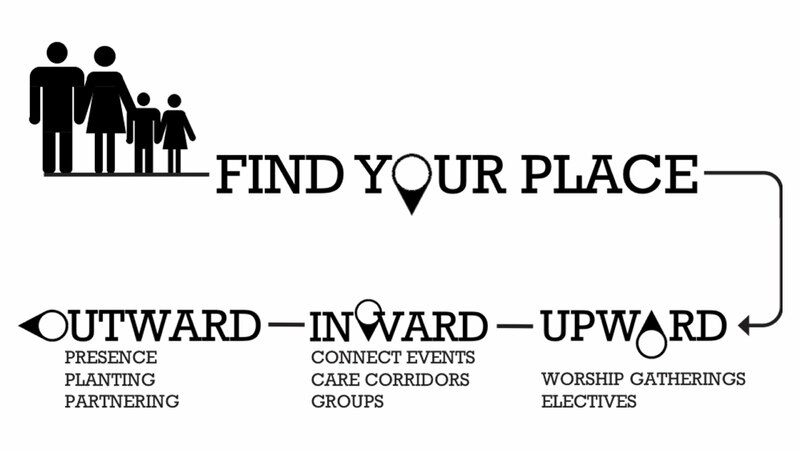 Look around the website to see how we tangibly live this out, then email findyourplace@randallchurch.org to get started.